They say there’s more important things in the world than money – and they’re right. Your wallet is much more important. If you’re carrying around something crafted from fake leather, synthetic fibres or – heaven forbid – a wallet featuring velcro in any shape or form, listen up. 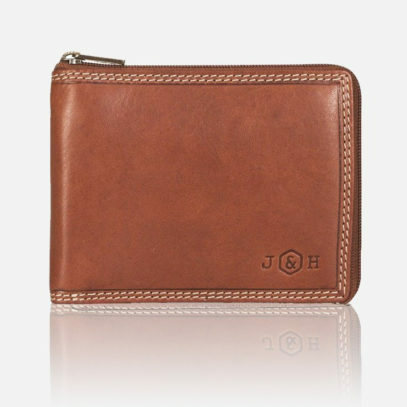 A true gentleman stores his coins and cash in a well-made Jekyll & Hide wallet, an accessory that will only get better with age, and develop more character every time you open it up. 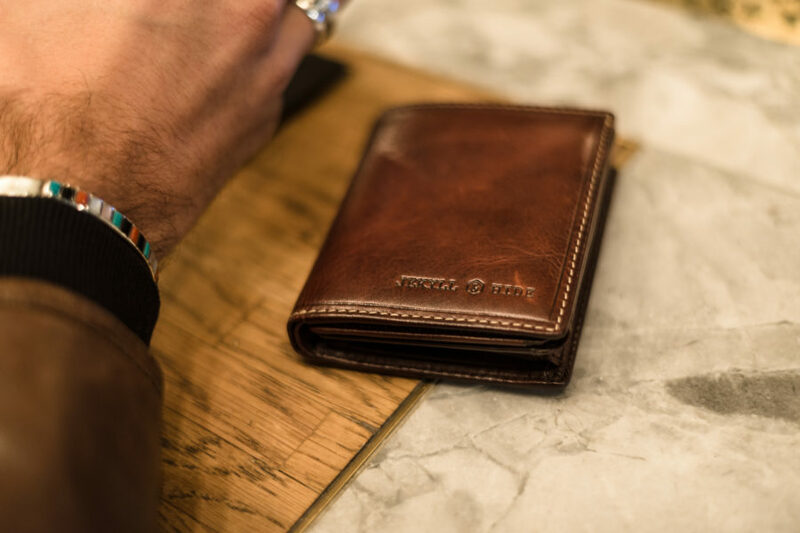 Luxury lifestyle brand Jekyll & Hide – from Cape Town – know the importance of a good wallet. 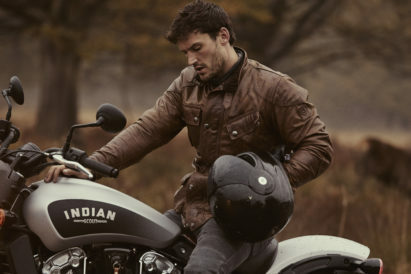 Merging original craftsmanship and attention to detail with fresh styling and a modern attitude, the brand is committed to creating timeless fashion pieces to accommodate modern demands. Chief amongst these are their wallets – so take a look at our three favourite styles below, and up your wallet game. The flip wallet is a classic look – and for good reason. 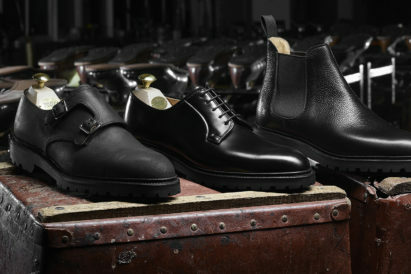 Jekyll and Hide’s range of products in this style accommodate between 8 and 12 cards, and are meticulously crafted, sophisticated in their simplicity and made from the highest quality tough and resistant full-grain leather, which is beautiful and long-lasting, and tanned using a traditional and natural vegetable tanning process. 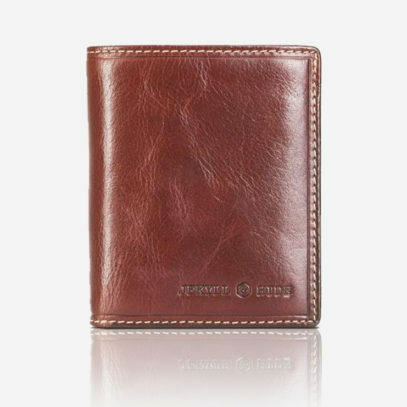 Our picks of this style are the Oxford in coffee – a book shaped wallet which opens out twice to the left, featuring card slot flaps with stud fasteners, and the 8-card classic, single stud-closing, single opening wallet for those looking for a compact wallet. 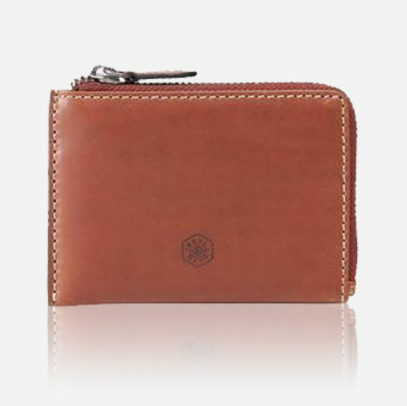 For the gent that likes to travel a little lighter, a card holder is the way to go. 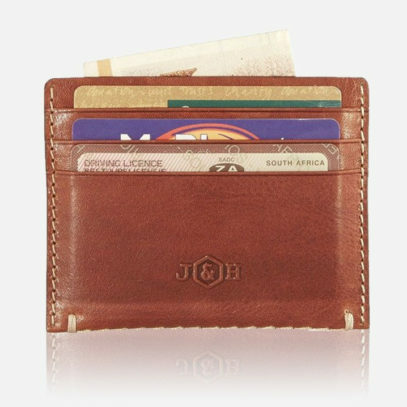 Thinner, sleeker and much sharper than a wallet, if you’re the type of man who could fish a receipt from seven years ago out of the depths of your bifold, why not slim down to one of Jekyll and Hide’s card holders? Our picks are the Venice, a black leather card holder with a middle compartment for notes and slips, destined to age beautifully and develop its own characteristics over time, and the more rustic Zulu, a stitched tan leather option with space for six cards. 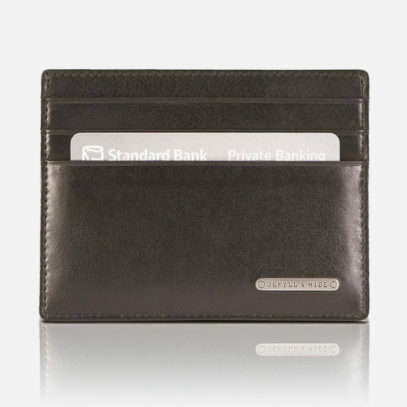 It may not be the sleekest look, but if you’re the kind of man who’s likely to fumble his credit cards onto the tube station floor when rifling through your wallet for your Oyster Card, then a zip wallet may afford you the added security you need to keep your finances – and dignity – safe. The Texas, from Jekyll and Hide, is a great option for this. 13 credit card slots and an ID window give you everything you could want in a wallet and a second zip keeps an inside pocket doubly secure. 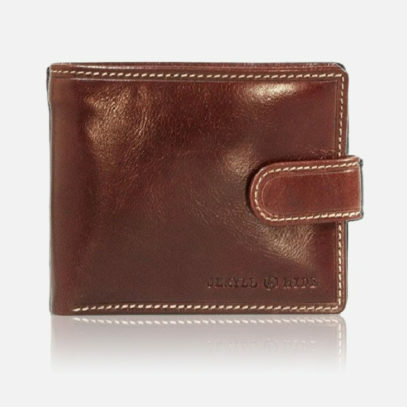 The Clay has a slightly more minimalist feel to it, smaller – 4 or 5 cards – and a central pocket for coins. We can all take steps to help the planet out. 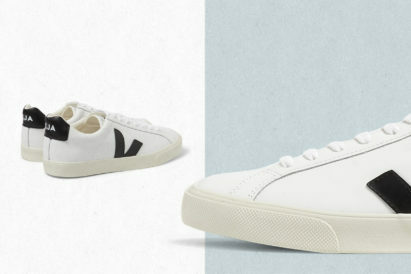 Why not look good and stay comfy while doing it?